Oregon Public Broadcasting recently featured assistant professor of economics Grant McDermott in the “Think Out loud” show talking about his research on overfishing just before fishing restrictions are enacted in fertile waters. McDermott was lead author on a study about the overconsumption of a resource following conservation concerns and proposed policy changes. “We study one of the world’s largest marine reserves, the Phoenix Islands Protected Area (PIPA), and find that fishers more than doubled their fishing effort once this area was earmarked for eventual protected status,” the study says. 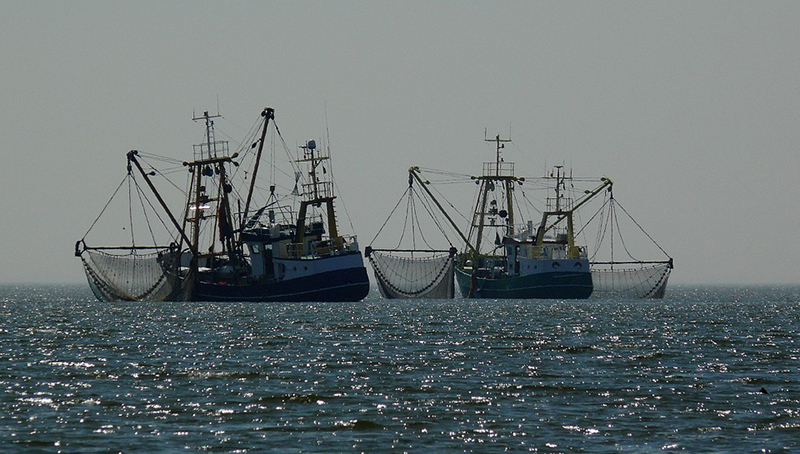 McDermott and his colleagues noticed that since talk of fishing restrictions surfaced, the protected areas in question would in turn be heavily overfished prior to policy changes. “When we know we’re not going to be able to use them in a year, it’s rational to get in there and use as much as possible while we still can,” McDermott said. On OPB, McDermott suggests shortening the gap between what he calls the announcement phase and the enforcement phase. However, he acknowledged that can be difficult considering the long process that comes with identifying and protecting a limited common resource good.